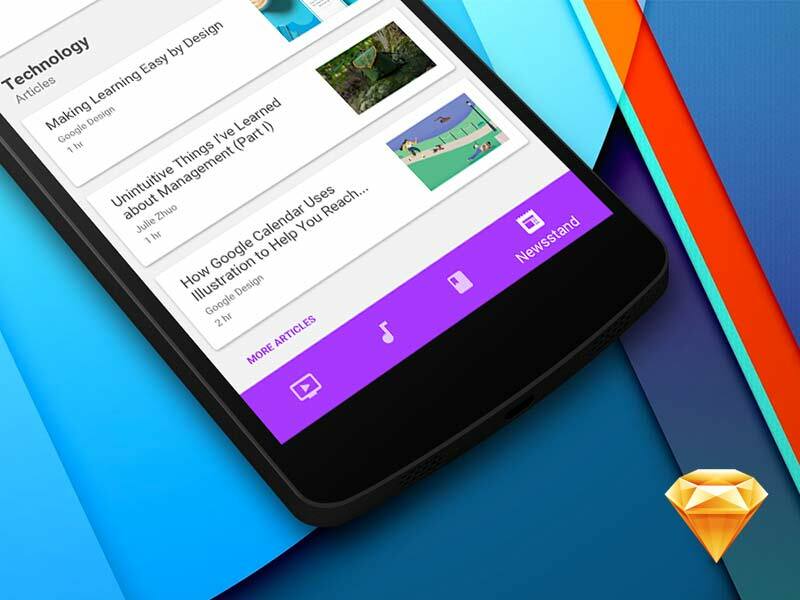 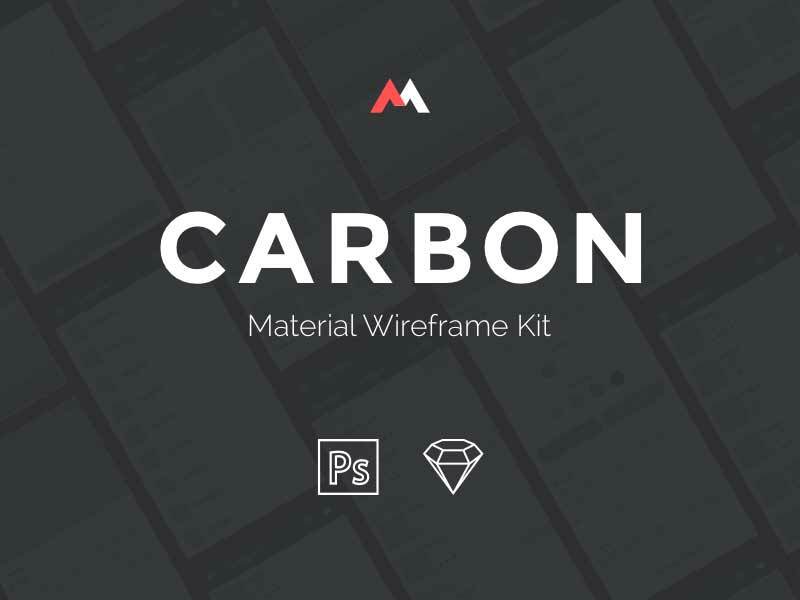 Carbon Wireframe Kit will help you build ecommerce app in Google Material style. 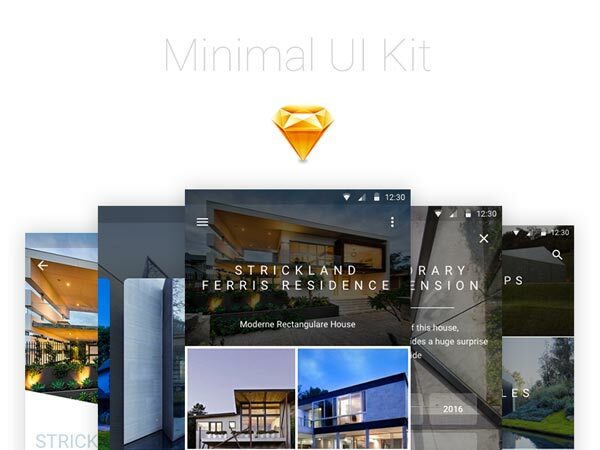 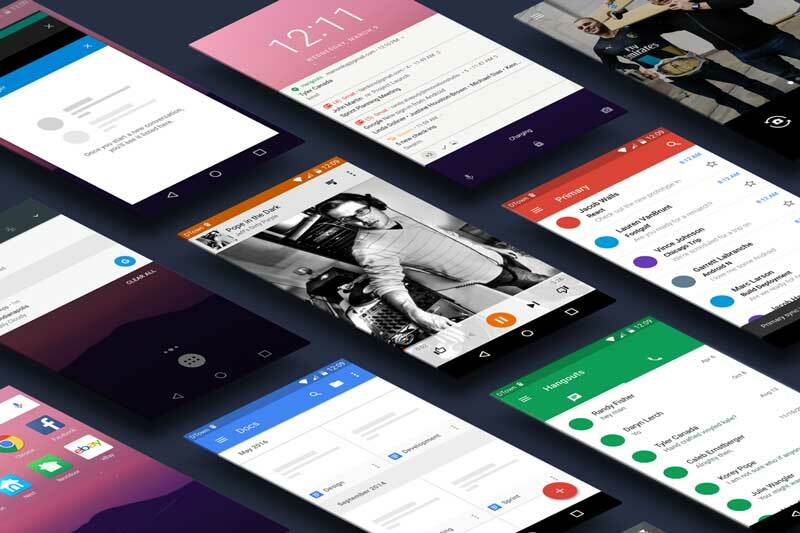 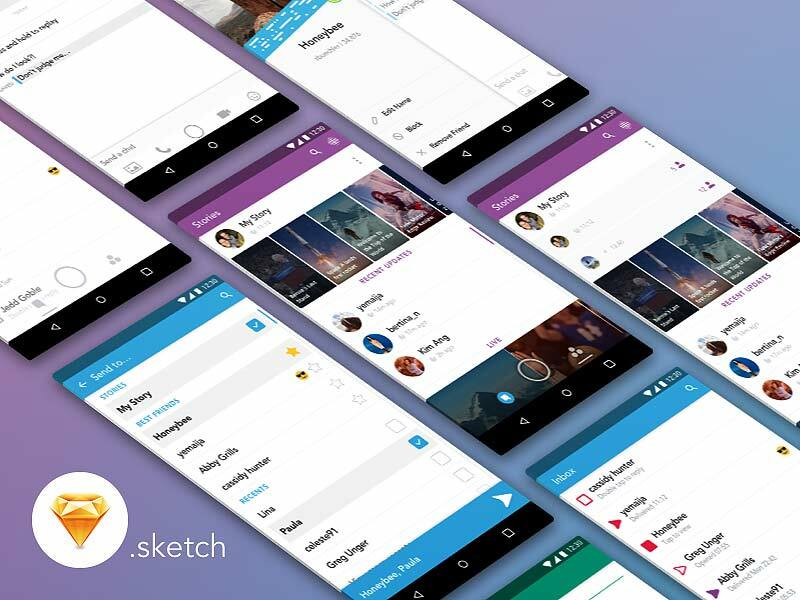 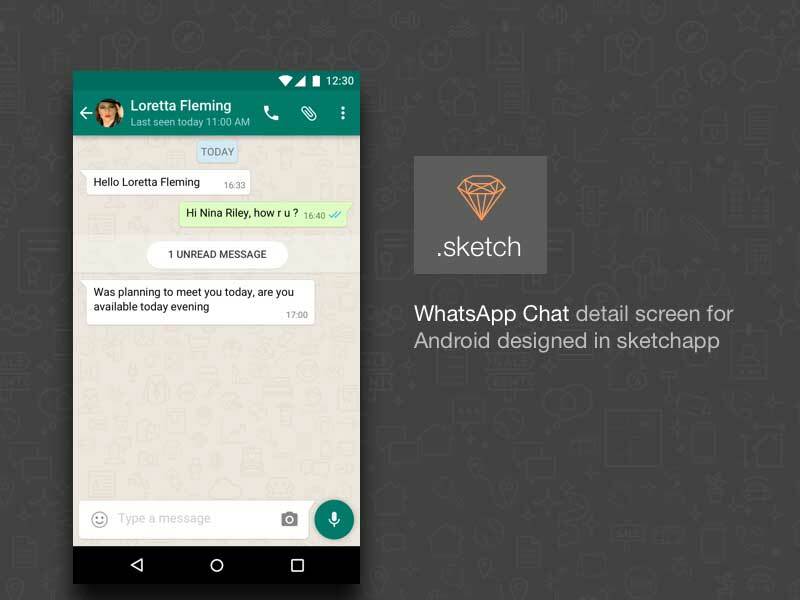 The UI Kit contains 15 useful screens and elements in both PSD and Sketch formats. 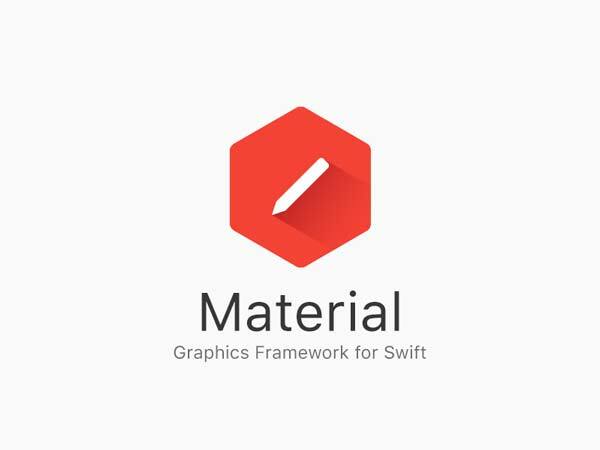 Freebie designed by Panagiotis.